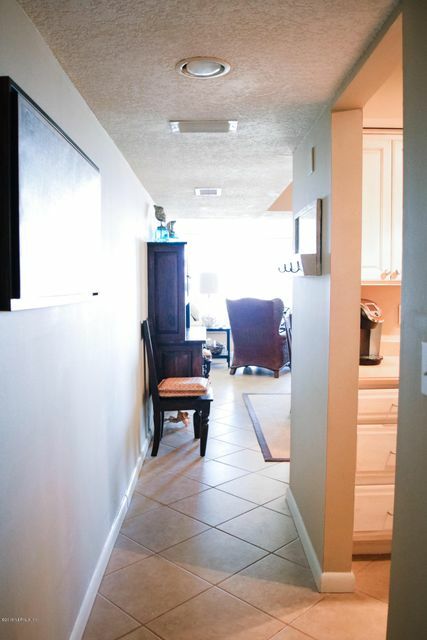 This 1658 sq. 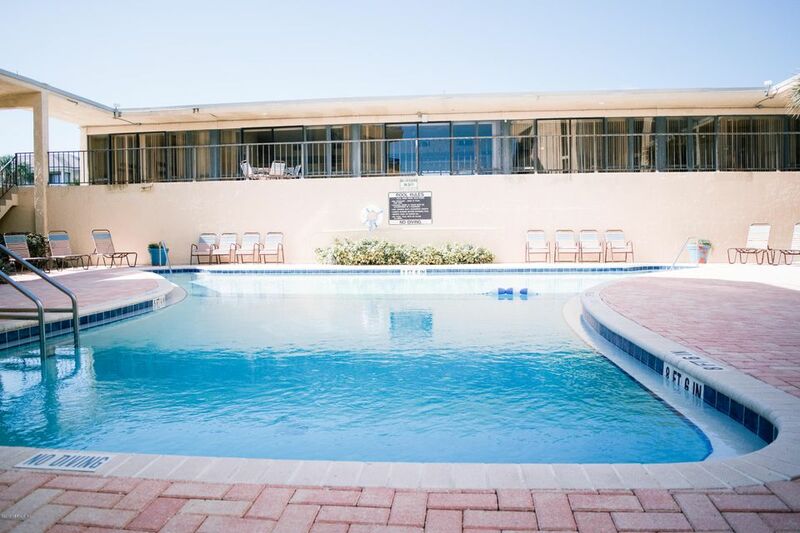 foot condo with 3 bedroom(s) is located in the Ocean 21 Beaches at 2100 ocean dr s jacksonville beach fl 32250 and was built in 1973. 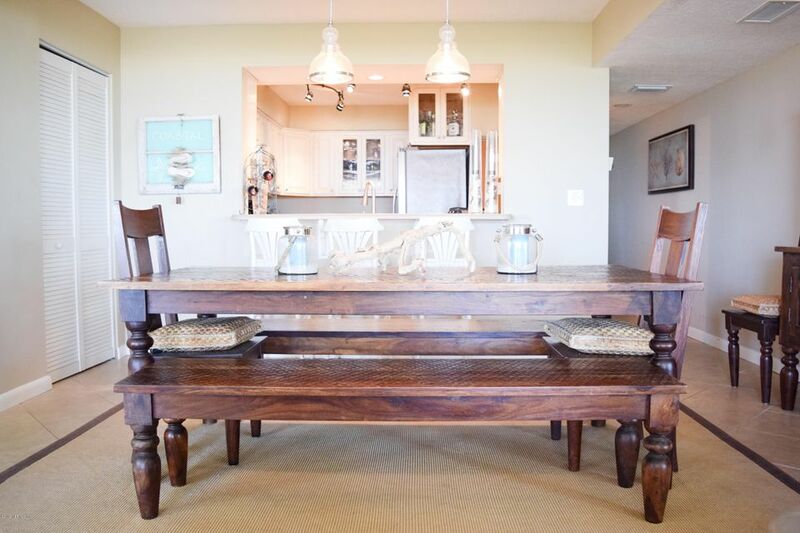 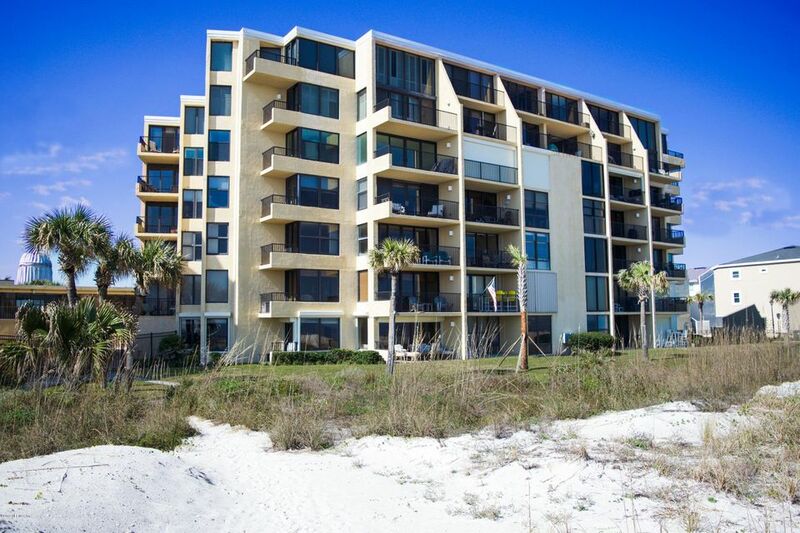 This condo has been on the Jacksonville Beach Condo Real Estate market for 69 days, with an listing price of $625,000 as of today. Average condo list price for for similar condos in the Beaches area is $765,131 with an average sold price of $376,148. 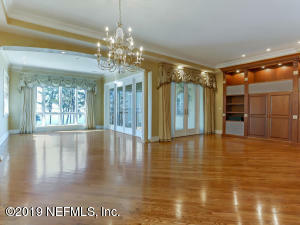 I'm looking at 2100 ocean dr s and would like some more information. 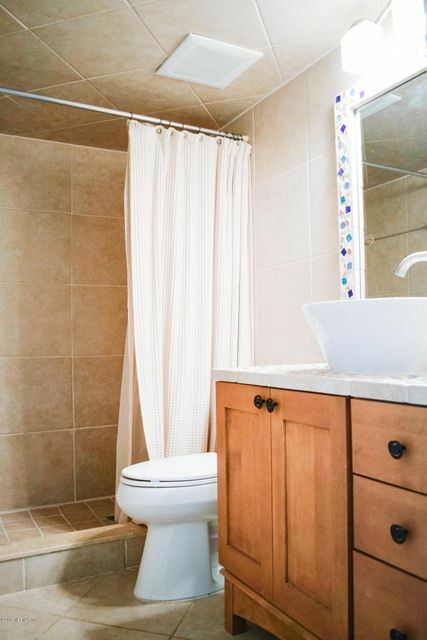 2 br | 3 ba | 2660 sqft. 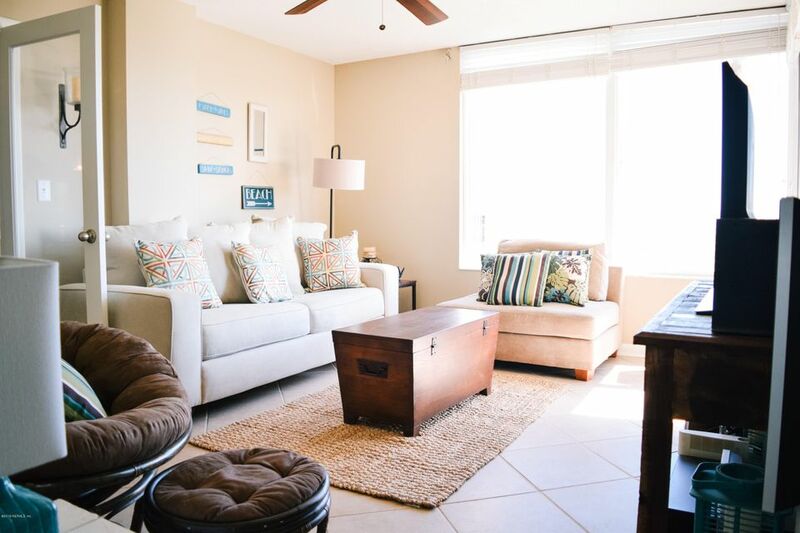 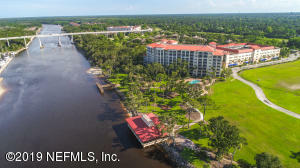 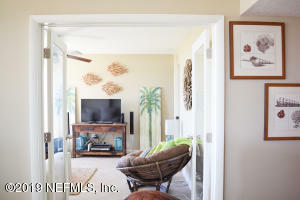 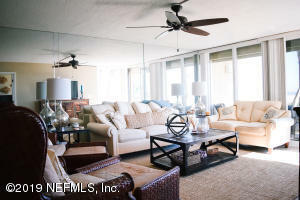 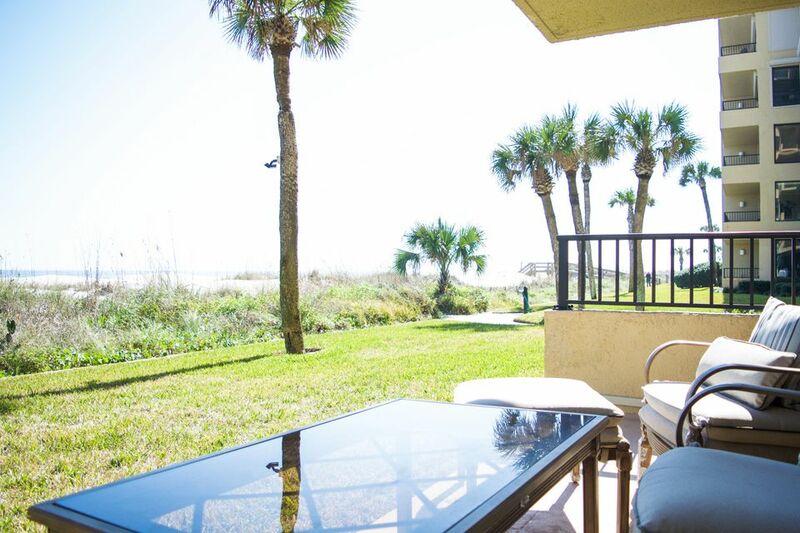 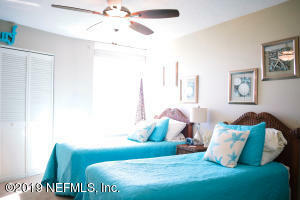 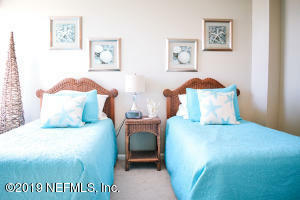 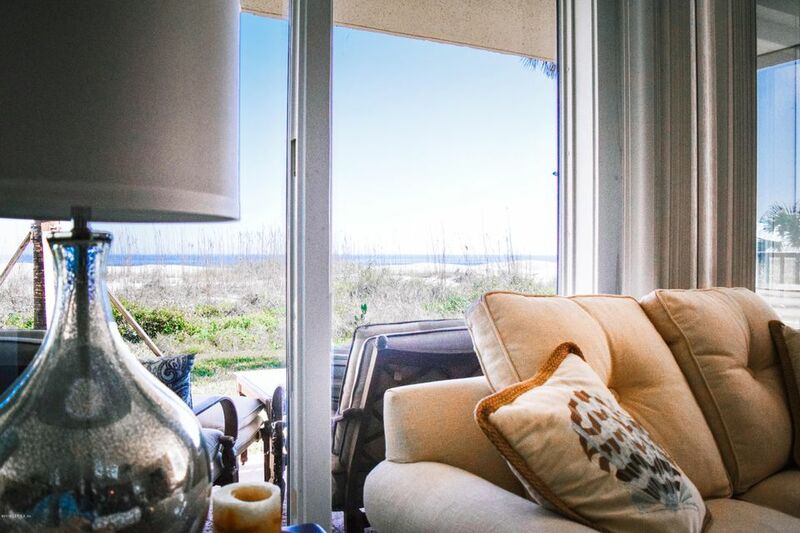 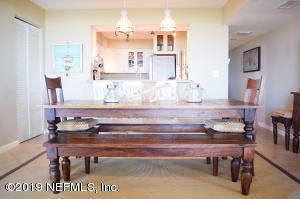 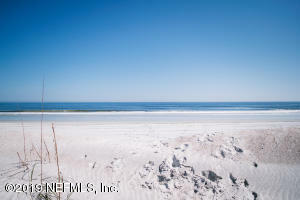 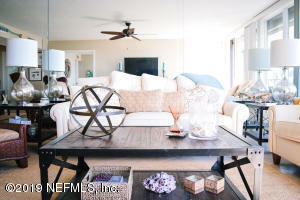 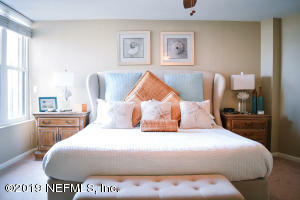 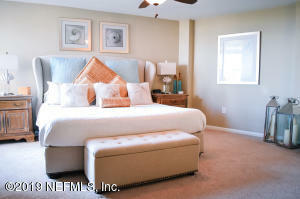 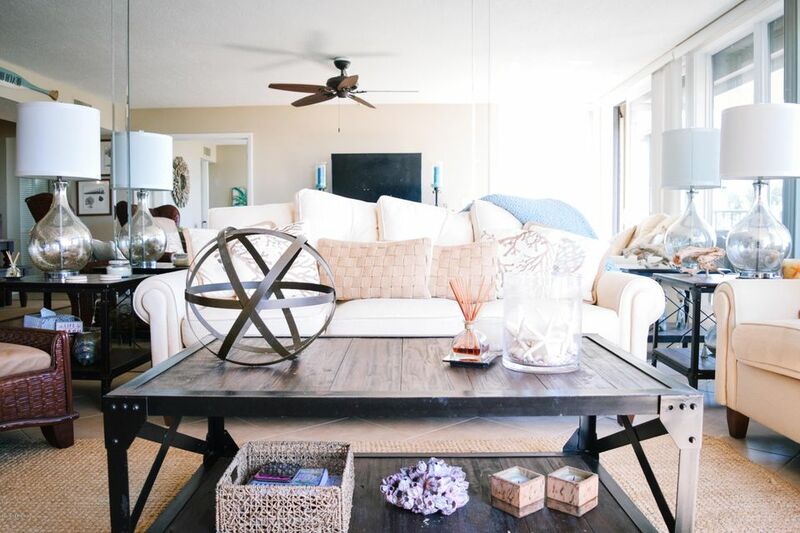 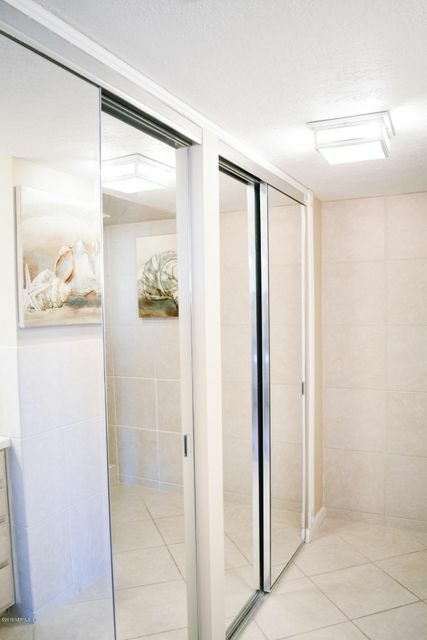 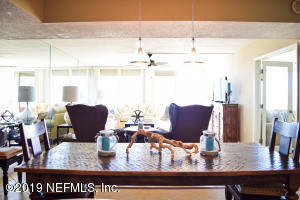 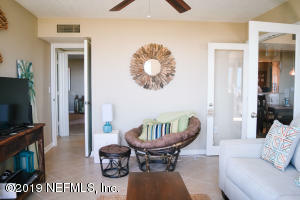 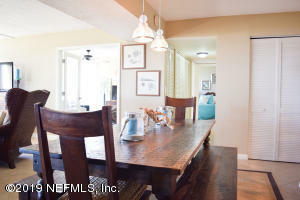 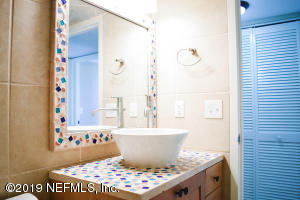 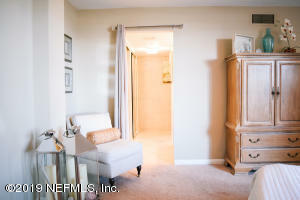 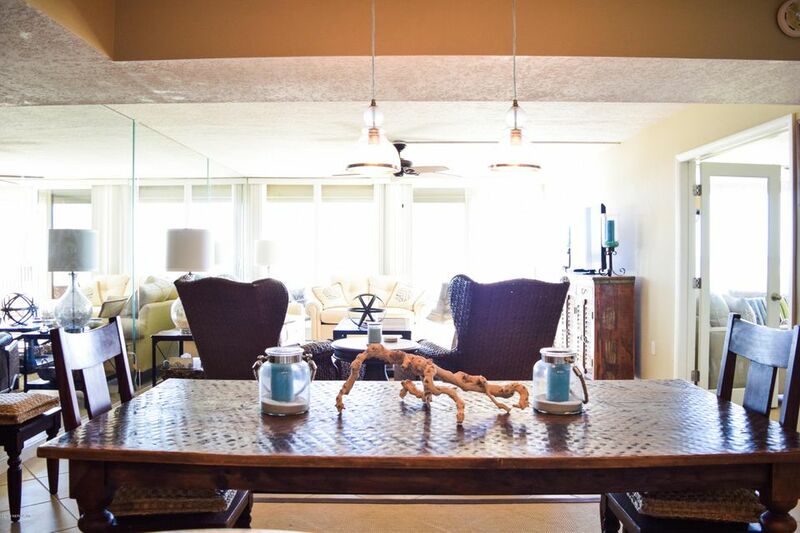 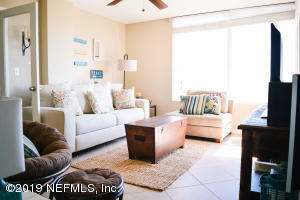 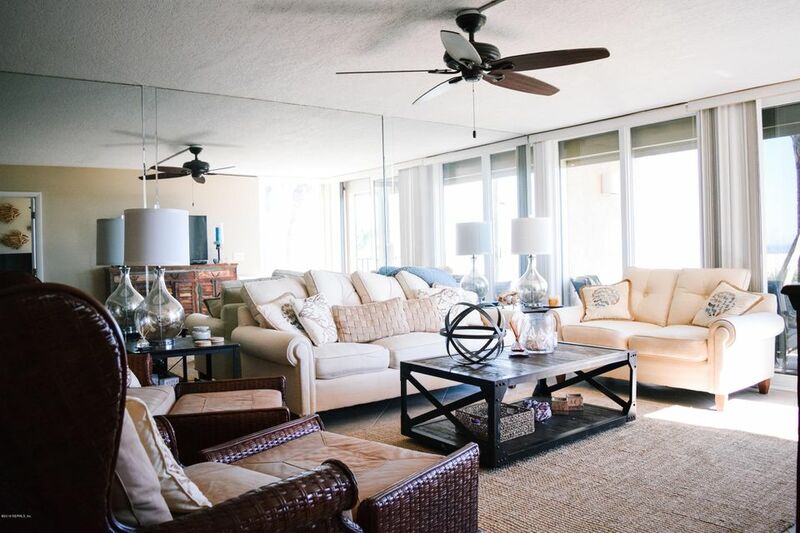 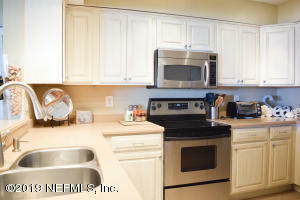 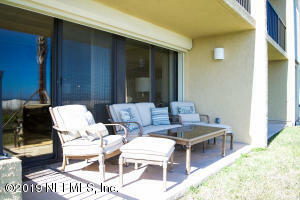 As Jacksonville Beach Condo Specialists, we are here to help you in your condo to call home! 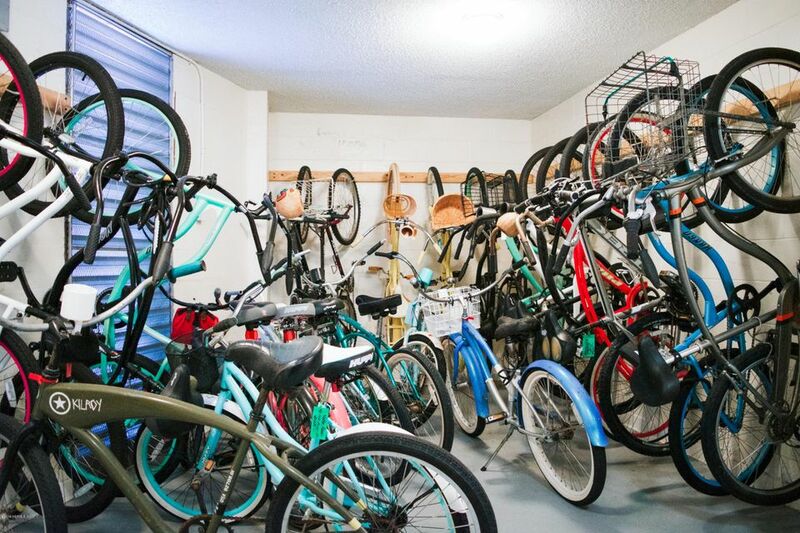 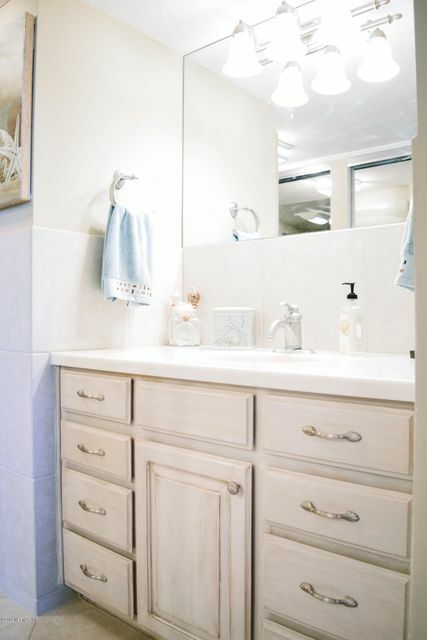 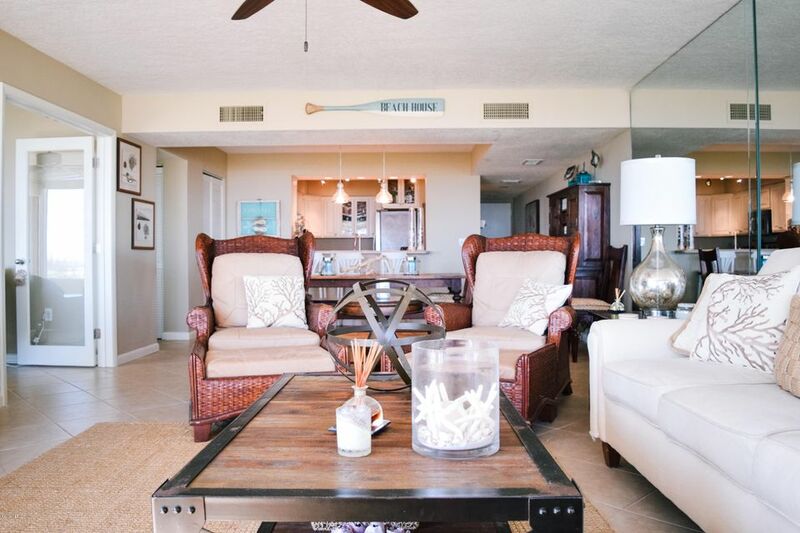 To get more information about 2100 ocean dr s or any condo or townhome in Jacksonville Beach, contact Bloom Realty Condo Specialist at 904.701.3013. 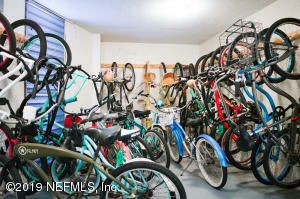 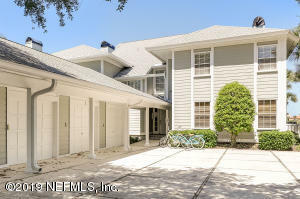 The condo/townhome details page show information for the Real Estate listing for 2100 ocean dr s jacksonville beach fl 32250 - NEFAR MLS 978725. 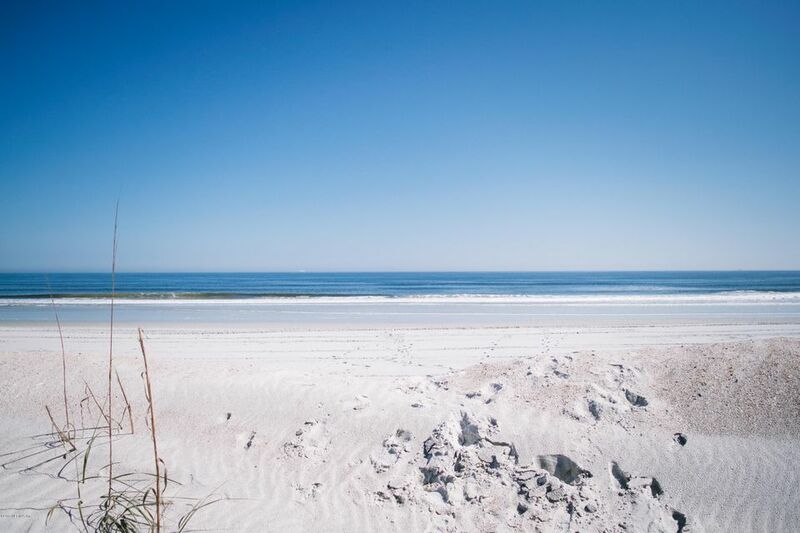 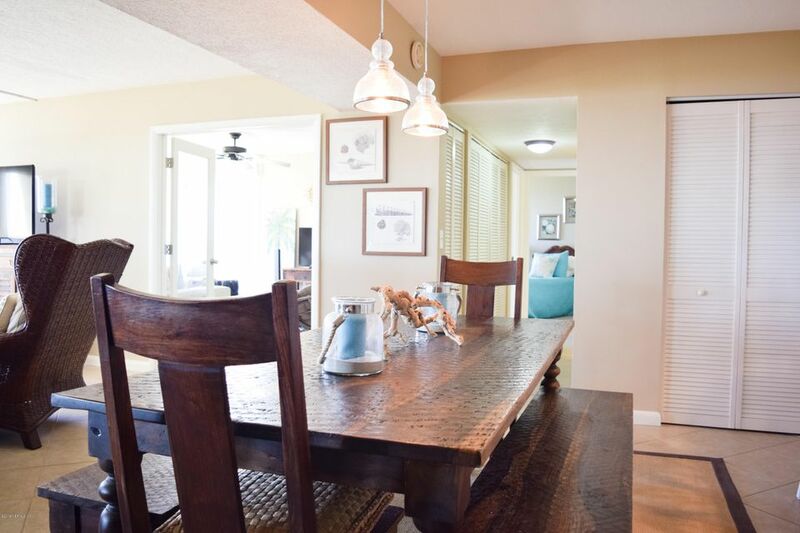 Our Beaches Condo Real Estate Specialists are here to help you in your search for a condo or townhome for sale in the Beaches area of Jacksonville Beach Condo Real Estate Market. 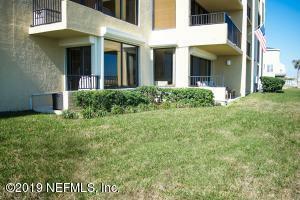 Condo Photos(28) of property 2100 ocean dr s. Click photo to view larger photo.